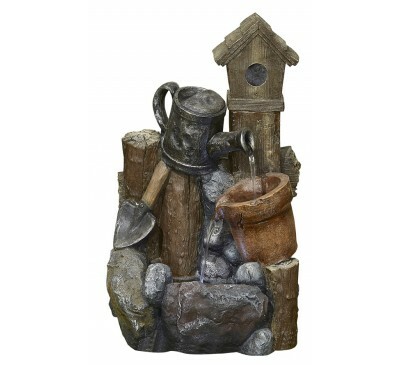 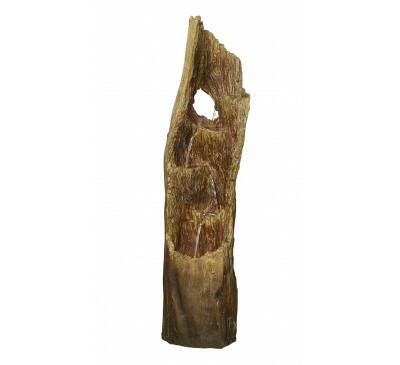 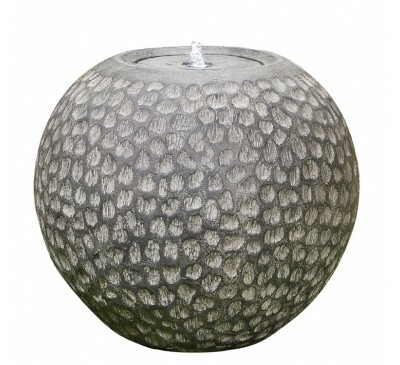 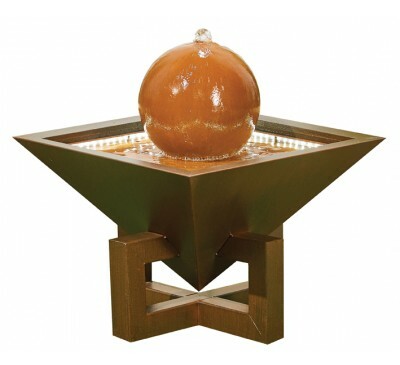 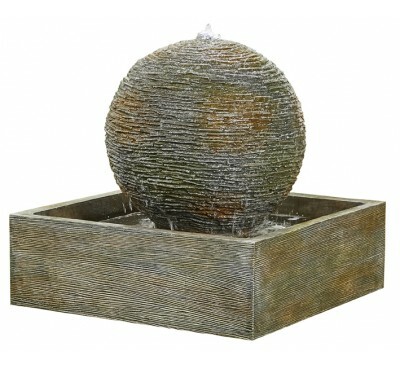 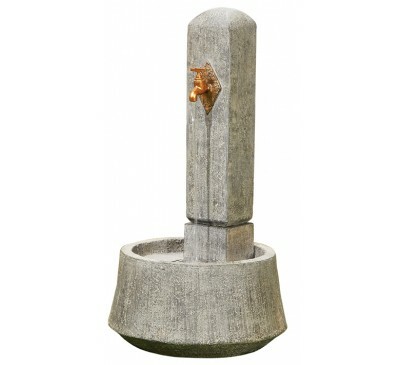 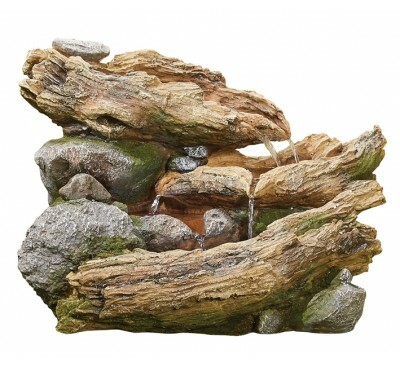 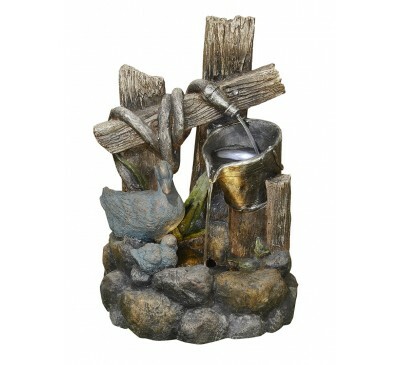 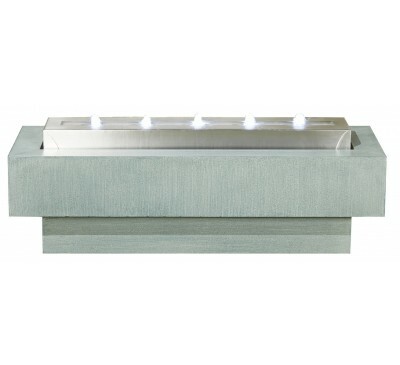 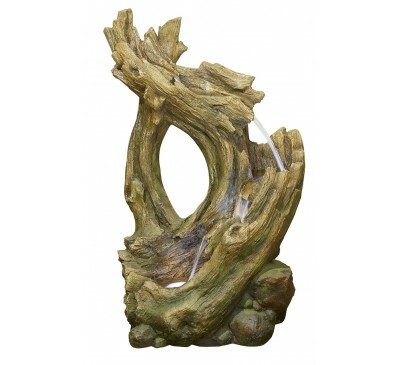 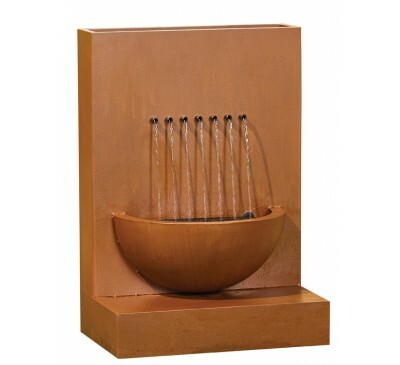 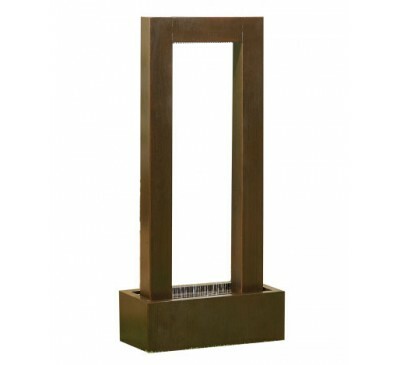 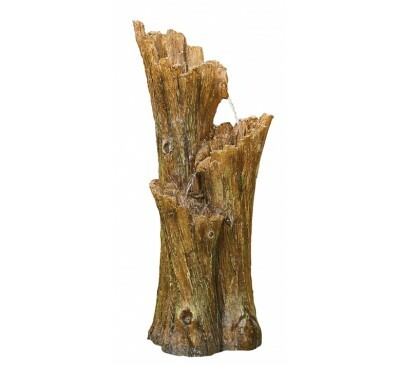 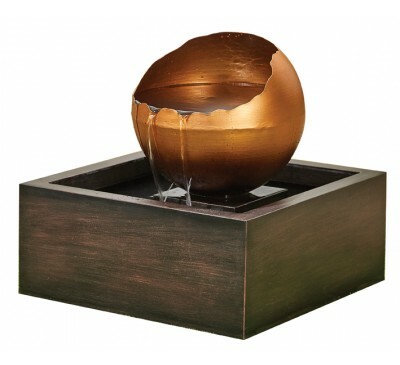 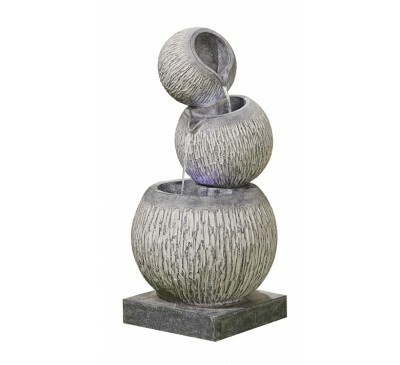 Bubbling Brook Water FeatureH410mm x W540mm x D310..
Bubbling Trough Water FeatureH420mm x W1200mm x D3..
Cascading Moon Water FeatureH660mm x W660mm x D660..
Country Garden Pour Water FeatureH520mm x W370mm x..
Country Tap Water FeatureH730mm x W395mm x D395mmE..
Country Well Water FeatureH1300mm x W970mm x D680m..
Cypress Falls Water FeatureH1225mm x W330mm x D310.. 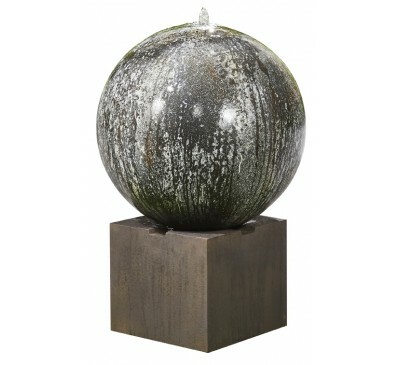 Dark Planet Water FeatureH850mm x W895mm x D895mmE.. 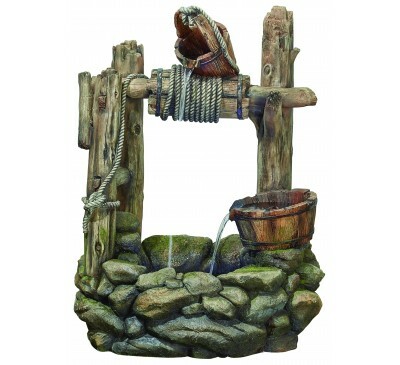 Ducks and Water - Water FeatureH550mm x W400mm x D..
Hickory Falls Water FeatureH1230mm x W740mm x D550.. 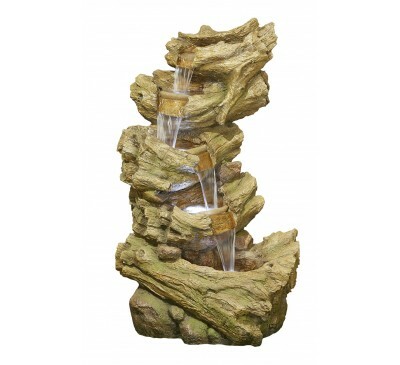 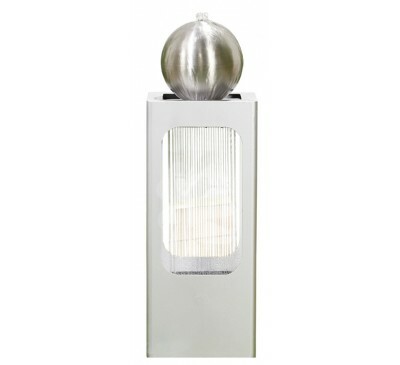 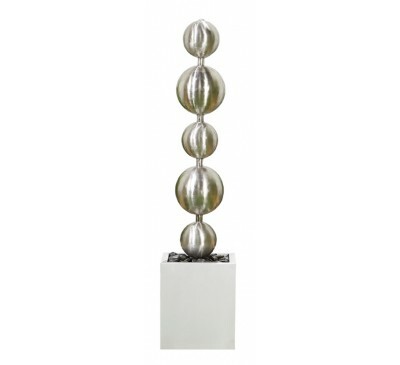 Illusion Falls Water FeatureH795mm x W390mm x D410..
Knotted Willow Falls Water FeatureH1000mm x W620mm..
Polished Rapids Water FeatureH1310mm x W300mm x D3..
Pooling Sphere Water FeatureH535mm x W550mm x D550..
Rainfall Water FeatureH1080mm x W300mm x D300mmEas..
Raining Basin Water FeatureH700mm x W320mm x D500m..
Raining Sphere Water FeatureH920mm x W300mm x D300.. 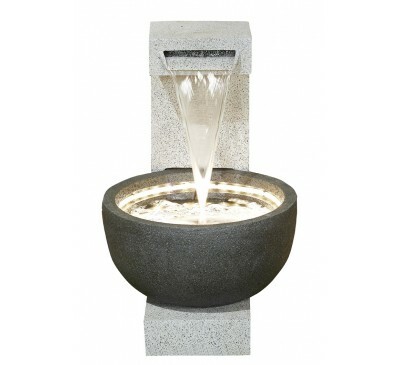 Setting Sun Water FeatureH570mm x W500mm x D500mmE..
Solitary Pour Water FeatureH650mm x W430mm x D510m..
Woodland Flow Water FeatureH1000mm x W450mm x D350..